Join us for our 6th Annual Kids and Families Day at the Capitol. Be part of one of the largest legislative events as we educate and advocate for issues concerning working families and children in West Virginia. 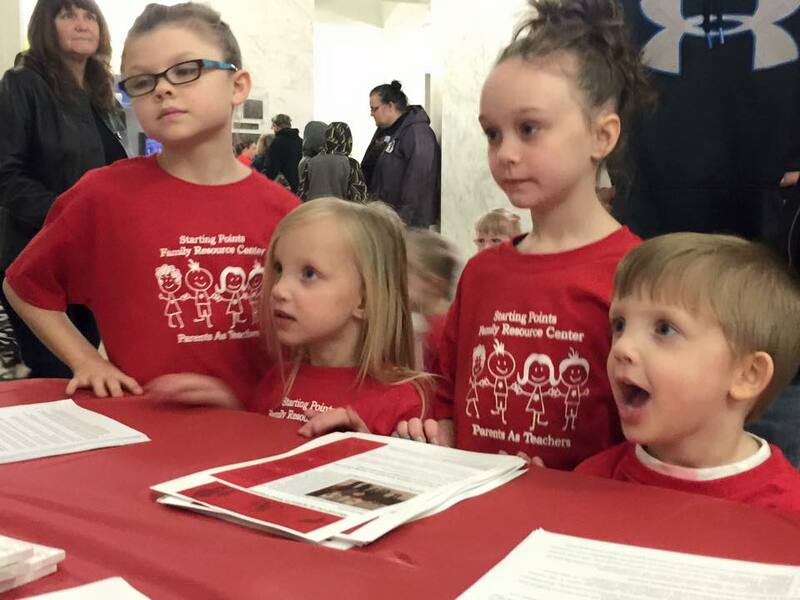 Kids and Families Day 2019 will showcase Our Children, Our Future Campaign partners and friends in exhibits, actions/advocacy events with local legislators, and educational opportunities for everyone! A more complete schedule of events will be available closer to the date. Join us for a fun and exciting day!! We are asking all partner organizations to please pay a $30 table registration for the day. Please submit your donation here. Need help bringing a group to the Capitol? Contact Kristen O'Sullivan at kristen@ourfuturewv.org about a bus scholarship or transportation assistance. Be a SPONSOR! Help working families and youth attend this important day. Please contact Chris Kimes at chris@ourfuturewv.org for more details. If you have any questions/concerns about Kids and Families Day please contact Chris Kimes at chris@ourfuturewv.org or call (304) 561-7728 (for quick response please text).